PENTAGON member Yeo One has dropped a special cover of 'Moonlight Drawn by Clouds' OST! It turned out that the cover is a commemoration of his birthday -- to give a special gifts to fans. The idol turned 21 years old (international age) on March 27th, and uploaded a gorgeous cover to Cube Entertainment's YouTube channel. 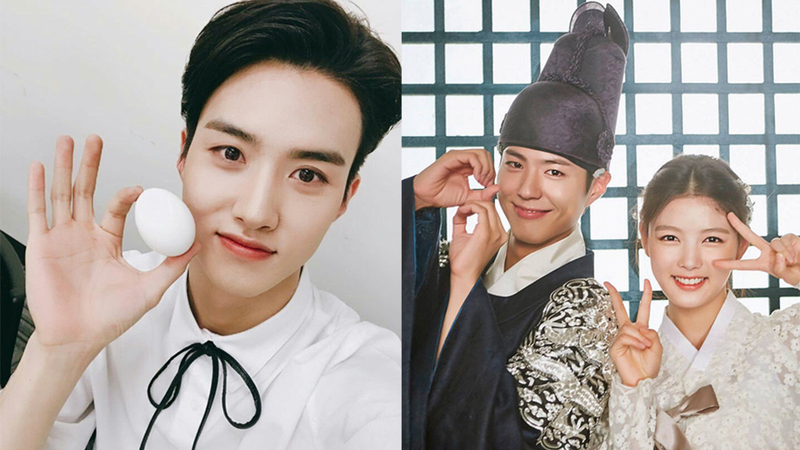 Yeo One choose ballad song, 'Fondly, Goodbye,' which was released as an OST for the popular KBS drama 'Moonlight Drawn by Clouds,' and originally sung by singer Sung Sikyung. Check out his cover above!